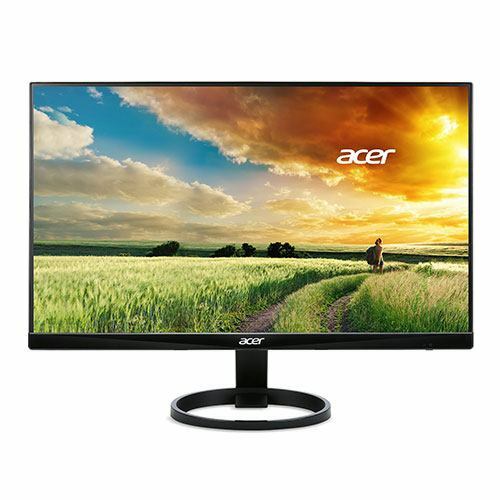 The 23.8 inch Acer R240HY is a really decent and relatively cheap monitor that works well for gaming. It features a lightweight, ultra thin and sturdy build that’s pleasing to look at, as well as a high level of image clarity. The R240HY also has a great balance of colors and everything looks vibrant without being overly loud. One drawback that comes with the R240HY is the fact that it does not support VESA mounting, but it’s still great for single monitor setups or even if you have a huge desk for multi-monitor. 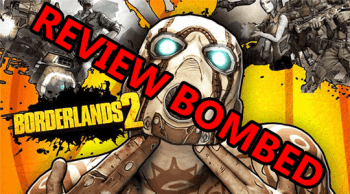 The 4ms gray to gray response time is right on the border of what we want, and because of this you wont have to worry about any kind of ghosting, etc. It comes with HDMI, DVI, and VGA ports, so you have plenty of options to hook it up, but it would suggest DVI. All in all, the R240HY is a really decent monitor for gaming, and anything else you’d use a monitor for. Just keep in mind that it can’t be mounted, and you’ll be good to go! 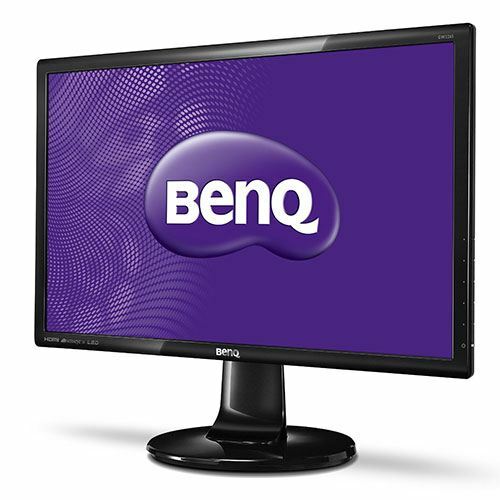 BenQ is known for making some of the absolute best monitors for gaming – and the GW2265HM is definitely no exception. For starters, it has really great picture quality, vivid colors and a good balance of black/white. Thanks to BenQ’s ZeroFlicker and Low Blue Light tech, the GW2265HM is really easy on your eyes, and you can use it for hours on end without too much strain. The overall design is sleek and it looks great just about anywhere. 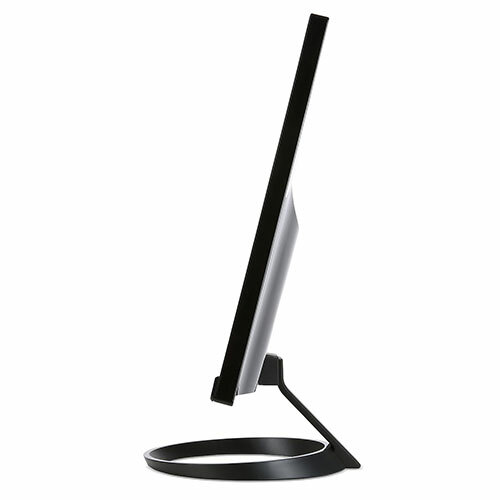 It offers up a nice sturdy build, supports VESA mounting, and is super easy to setup. At 21.5 inches, the GW2265HM might be a little small to some people, but the awesome anti-glare matte screen really makes it worth it in the long run. It’s also coming with a VA panel and a GTG response time of 4ms, which is almost ideal. Another feature worth talking about would be the built-in speakers, which really aren’t that great. Yeah, they’ll work in a pinch, but I wouldn’t use them as your primary source of audio. This is definitely a monitor to consider if you’re in the market for something a little smaller, with a matte screen, great overall quality, a lot of options and under $150. “Anti-glare” screen is actually anti-glare! 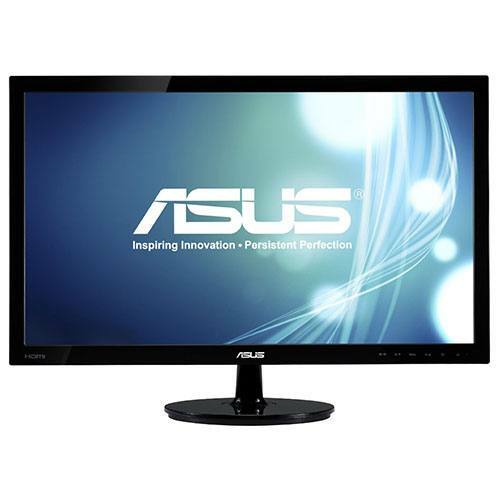 The Asus VS238H-P is a versatile 23 inch monitor with a lot going for it! First off, it has a super low gray to gray response rate of 2ms, which is ideal for fast-paced games with a lot happening all at once. The picture quality is also really great, the colors are somewhat saturated but alright and the black / white balance is pretty solid. 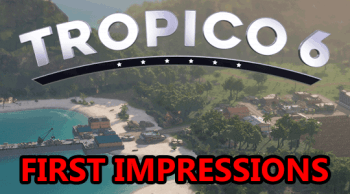 The overall design is pretty decent, but the base could be a little better in my opinion. Otherwise it’s a really sleek design that looks great pretty much anywhere. 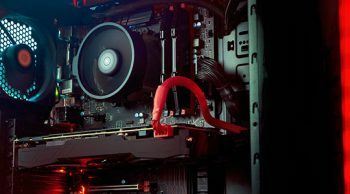 Another feature worth mentioning is the built-in power adapter, which means you won’t have that big box in the middle of your power cable – because it’s built-in. 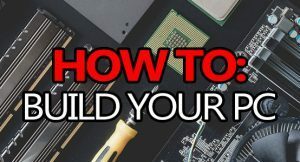 I regularly recommend the Asus VS238H-P in my build guides, and there’s a reason for that! It’s a great monitor for a great price. The Asus VS247H-P is a few steps up from the VS238H-P, and it comes with some definitive improvements with a higher price tag. It uses the same great TN panel that the VS238H does, which means it has vivid colors (almost excessively), a great black / white balance, and it’s pretty easy on your eyes as far as an LED lit monitor goes. With any TN panel monitor, you’re going to notice some color-shift when you’re viewing it at extreme angles, but who games like that anyways? This is more of a nuisance if other people are trying to watch you. The overall design of the VS247H is an improvement over the VS238H, in my opinion, and it swaps out the glossy bevel for a more matte, textured one. The base is pretty much the same, and both are sturdy monitors. It’s also going to support VESA mounting, if you wanted to slap it on a wall, or put it into some epic multi-monitor setup. All-in-all, the VS247H is a really great monitor for gaming, and it’s definitely a couple of steps above my #3 pick. 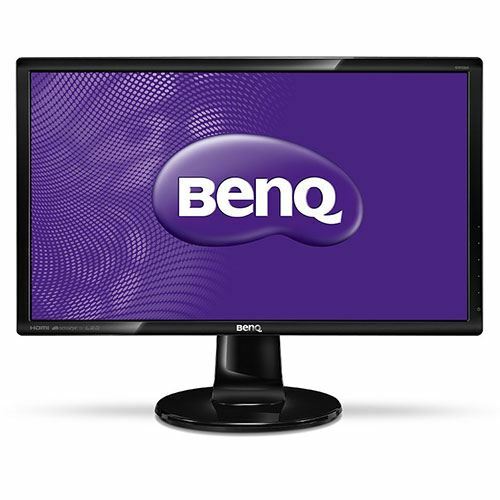 Nope, that price is not wrong, the BenQ GL2460HM is really only $129.99 – and that’s a big reason why it’s our #1 monitor for gaming under $150. 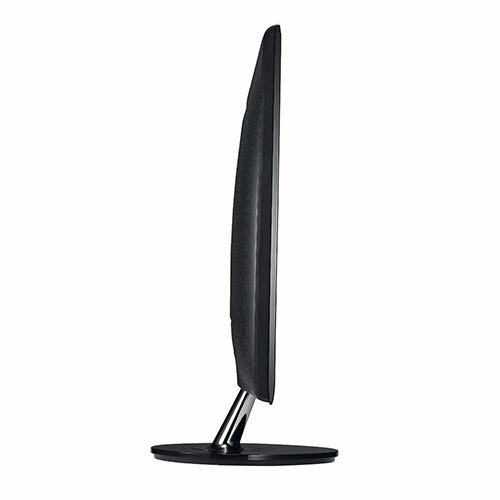 The GL2460HM is the bigger and better version of the GW2265HM we have listed in the #4 spot. It features a great TN panel, matte screen finish, and overall quality – but it’s 24 inches instead of 21.5. 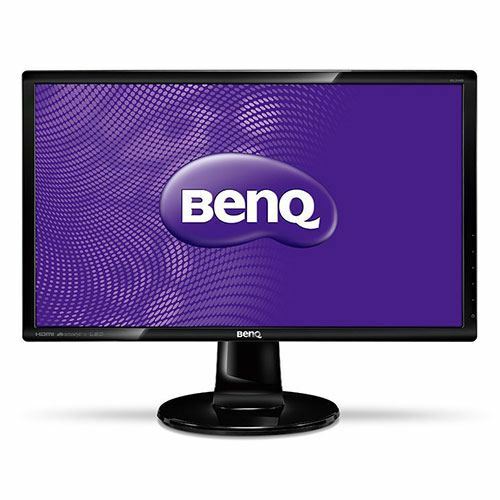 BenQ is known for making awesome tournament-ready gaming monitors, and a lot of this has to do with their proprietary Low Blue Light and AntiFlicker tech – which is loaded into the GL2460HM. 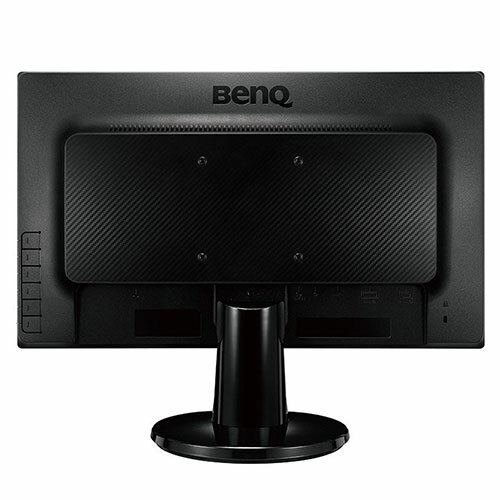 These two features make BenQ monitors some of the absolute best you could get, especially if you’re like me and you’re glued to a monitor for countless hours everyday. The overall design is great, and it has a very minimalist look which I find accents wherever it might be. Also, it supports VESA mounting, just in case you wanted to mount it somewhere weird, or put it into an awesome multi-monitor setup. Like a lot of BenQ monitors, this one also has built-in speakers. They’re quite a bit better than the ones in their smaller monitors, but I still wouldn’t rely on them as your main source of audio. At the end of the day, you really can’t do much better than the GL2460HM, especially not when you’re considering the ever-prevalent “price vs performance” argument. 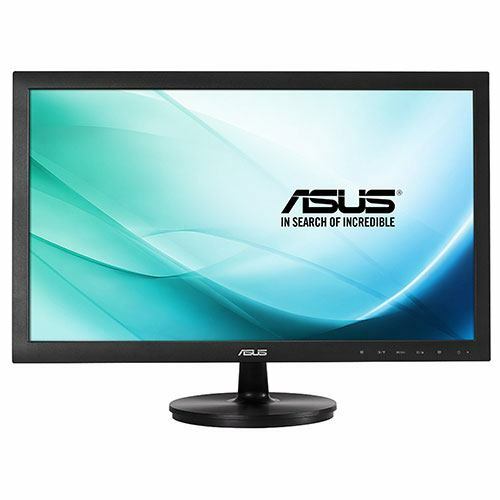 It’s used in professional gaming tournaments all over the world, and it’s simply one of the best 1080p monitors you can get. 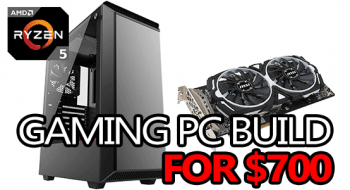 On a budget of $150 you can expect to get yourself a really decent 1080p monitor fit for gaming. 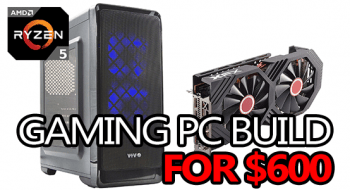 If you came here hoping to find a 1440p monitor in this price range, you’re hoping too much! 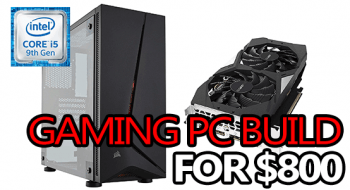 In my opinion, $150 is the most balanced price point when it comes to getting yourself a good 1920×1080 monitor! 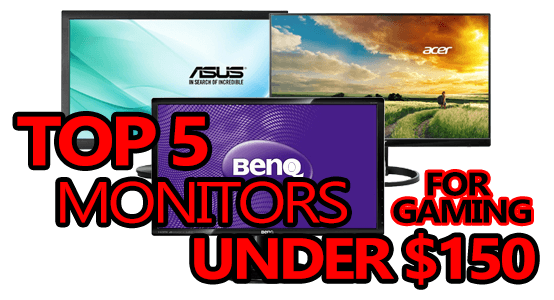 This list showcases my top 5 picks when it comes to great gaming monitors under $150, and any of them will serve you well – it just depends on what you need. 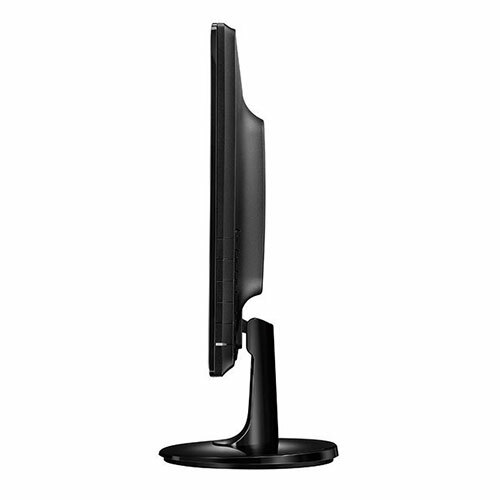 that #1 ranked monitor is really hard to pass up, though, especially for such an amazing price! 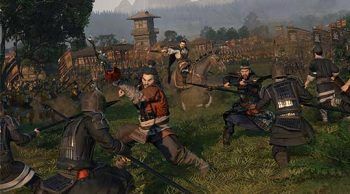 I hope you were able to find what you were looking for, because having a good monitor makes a huge difference when it comes to actually enjoying a gaming session.